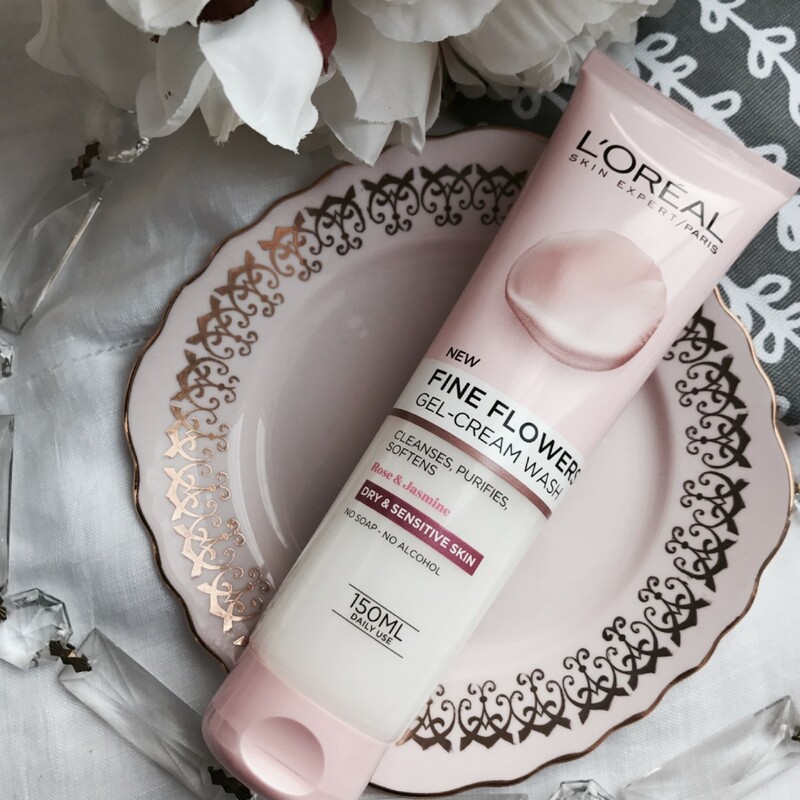 I have done so much research into the skincare products I am craving for my skin. I am 32, I will soon be 33 and this scares the life out of me, where has the time gone?! Not only that, but I have also noticed how my skin is suddenly ageing. I haven't been the kindest to my skin, I have never been amazing with skincare and since children well lets not even discuss how that has gone down for my skin. 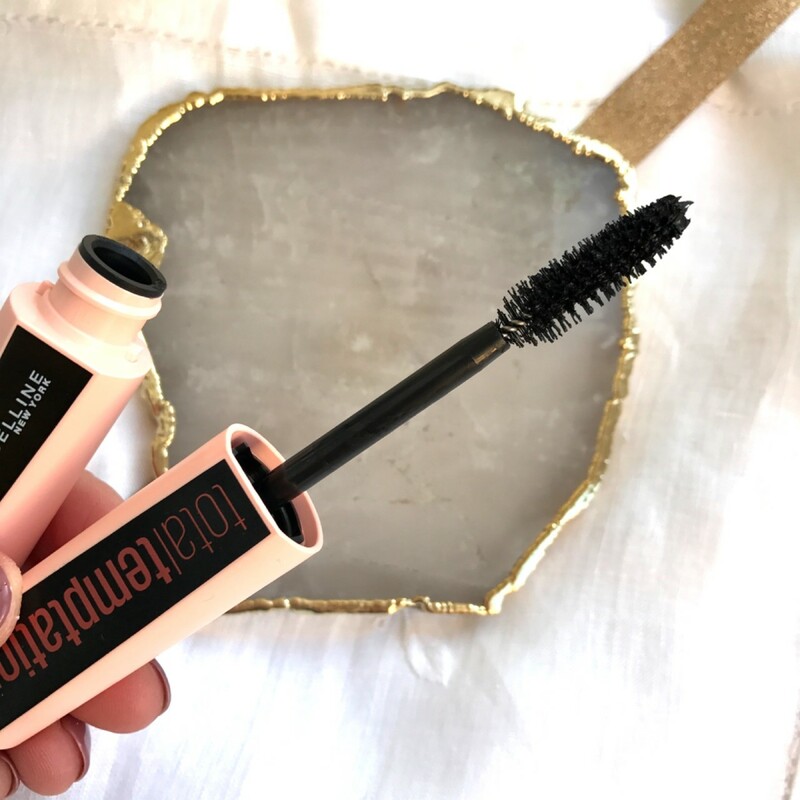 I have always religiously taken off my makeup before bed, that is something I have always stuck by so now I need to ensure I create and stick to a really good skincare routine. 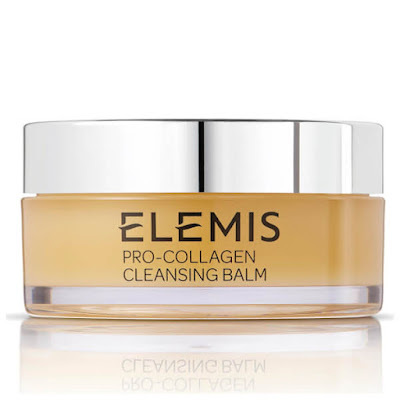 I really fancy the sound of the Elemis cleansing balm, firstly because its meant to smell of a spa and who doesn't appreciate a bit of a spa sensation at home? Secondly its meant to have really good anti-ageing properties which is something I NEED! Have you tried this product? 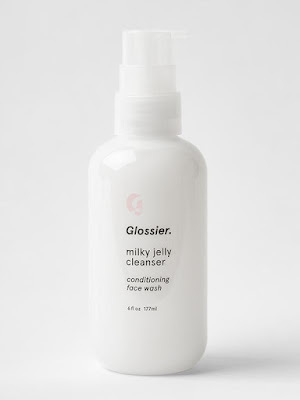 Another cleanser I fancy is the Glossier Milky Jelly Cleanser, a blogger must have product that has my favourite rose scent whilst being gentle and easy to use. I love a simple yet effective product that does what it says on the tin. A must have I getting rid of those dreaded dead skin cells and giving your skin a well deserved deep clean, so the Origins Ginzing scrub is right up my street. 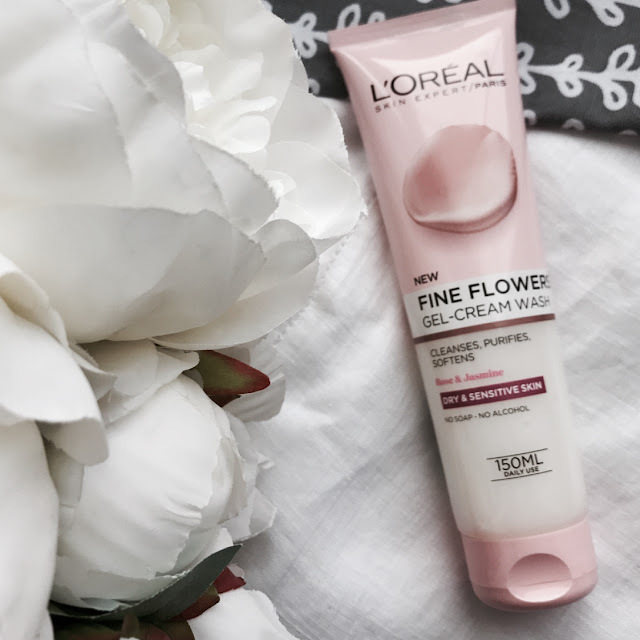 This brand has always been on my wishlist, such great reviews and a boost of caffeine to brighten the skin. 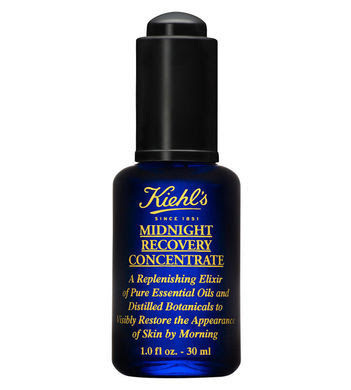 Kiehls Midnight Recovery is a product I am desperate to try, with beautiful oils to help with anti ageing and renewal as well as lavender oil to help you sleep. This oil works its magic whilst you sleep, perfect if you ask me! 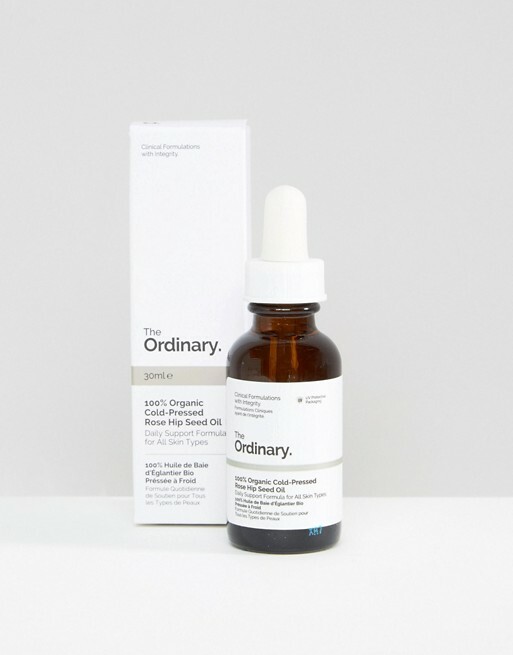 The Ordinary Glycolic Acid, this brand is so affordable and again a no fuss does what it says on the tin with some amazing reviews. 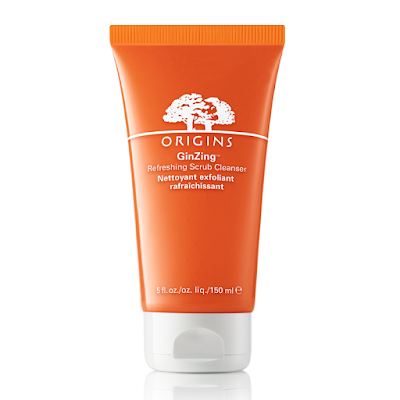 The ingredients help with anti ageing and keeping the skin rejuvenated. Another product I am desperate to try after reading so many great reviews is the Pixi Glow Tonic, which is an exfoliating toner so wasn't sure which bracket to put this in. 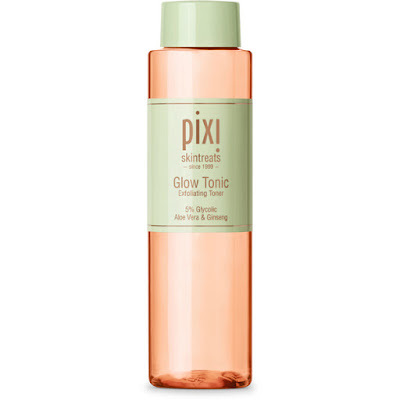 This tonic tones, firms and tightens the skin as well as removing those pesky dead skin cells. The Ordinary Rose Hip Seed Oil, a product renowned for its anti ageing properties and again a brand that I have to try with amazing reviews for the fraction of the price of even highstreet brands! I am lusting over is the Glossier Priming Moisturiser Rich, I have not heard a bad review on this product leaving the skin nourished, moisturised, plump and feeling quite frankly beautiful. 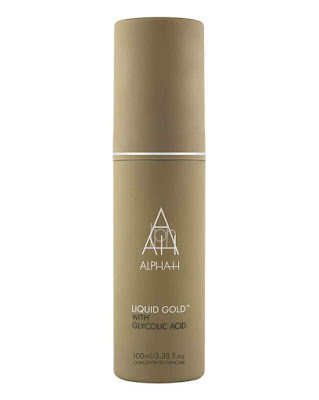 Then for a night cream I would love to repurchase the Alpha H Liquid Gold which is actually classed as a facial oil but I would use this instead of a night cream. This is one product that I would repurchase over and over again, I honestly loved using this and felt my skin fell in love with Alpha H Liquid Gold. 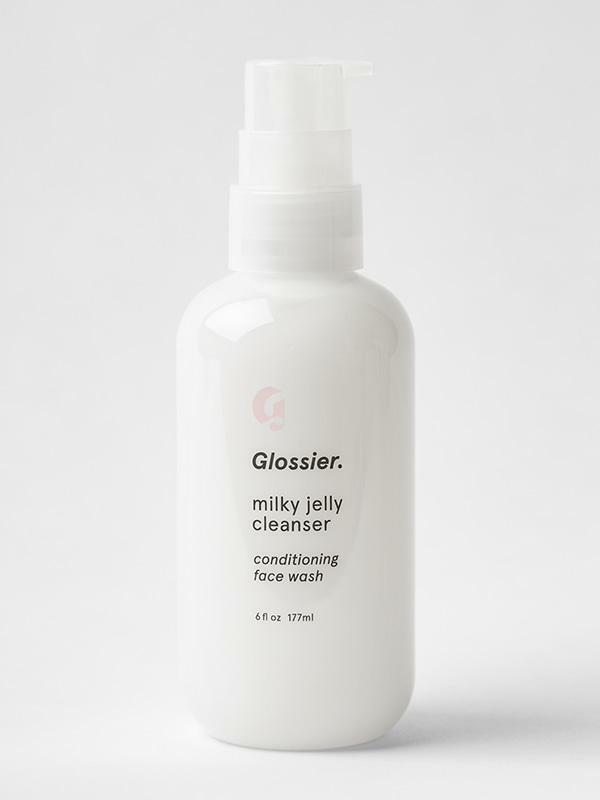 It left my skin looking so plump, refreshed, clear and happy. 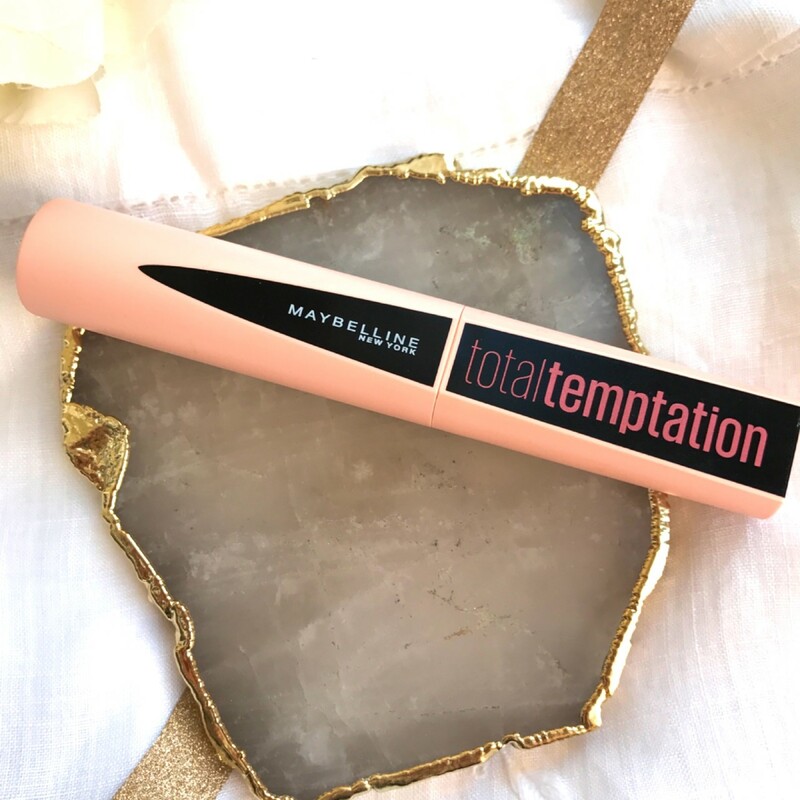 Which products are you currently lusting over? 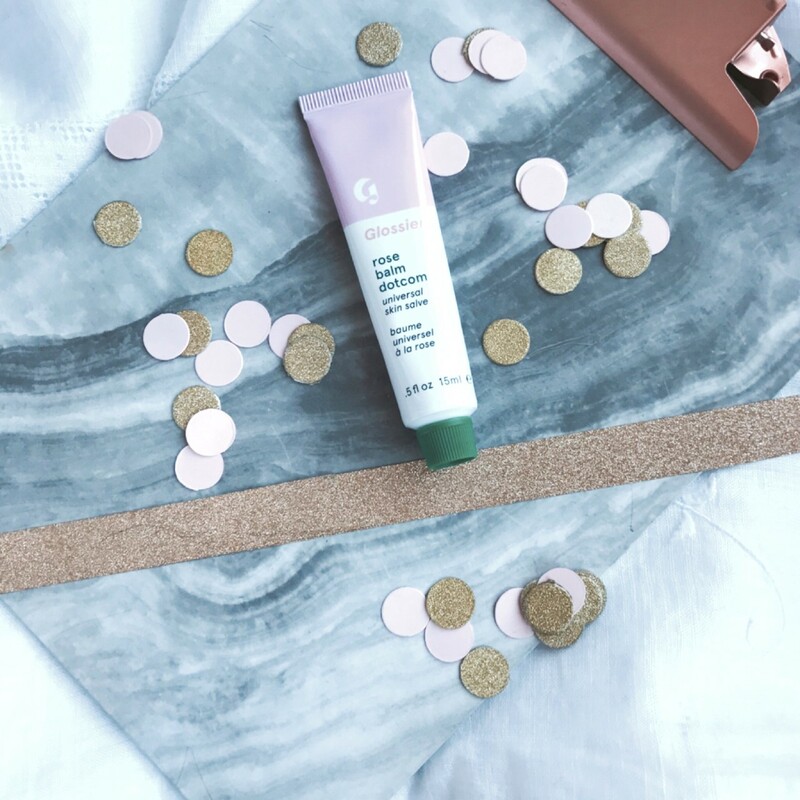 If you haven't heard already I am on a skincare quest in 2018...its time to actually stick to and invest in my skin, my skin has officially breathed a sigh of relief! I needed to use something aside from my micellar water to help remove all my makeup and to just make me feel like I was actually doing something for my skin, so when I popped into my local Superdrug I found this L'Oréal Fine Flowers Gel Cream Wash which is meant to be good for dry and sensitive skin. I don't have sensitive skin but after baby n.3 my skin has changed so much, I have dry patches on my nose, under my eyes where as the other areas of my face seem a little confused on what type it is. 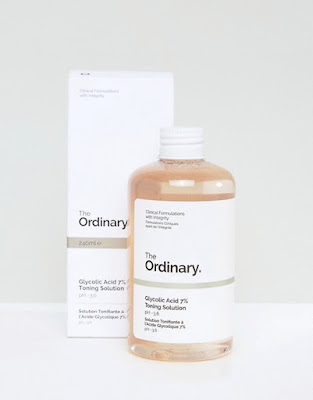 I opted for this wash as a quick addition to my micellar water as by the time I get to take off my makeup I am frazzled and my children take up all the extra minutes I have. The wash contains no soap and alcohol so kind to the skin, its contains rose and jasmine. Rose helps to maintain the skins PH balance, it also helps irritated skin and to clear pores. Jasmine helps the skin by reducing the appearance of age spots and helps provide natural moisture to the skin. 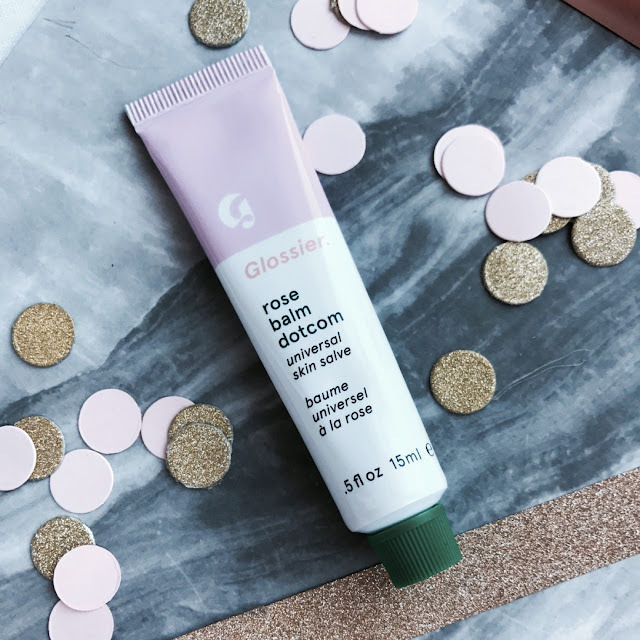 The packaging on this tube is so pretty with a rose petal and soft pink colour. The tube is pretty cheap, I found this for £4.00 and is lasting me a long time as you don't need much at all. 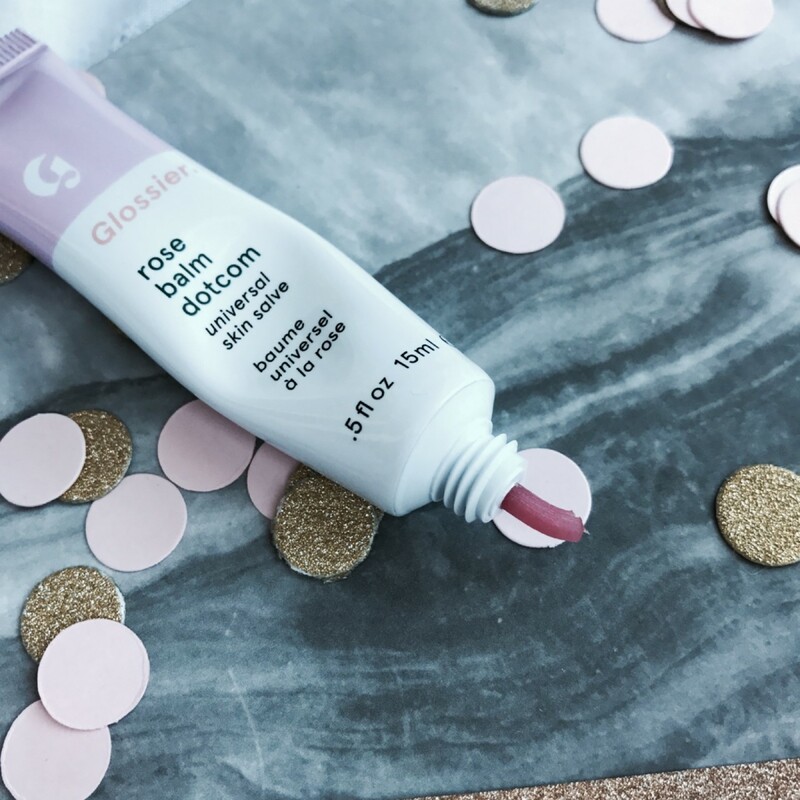 Simply squeeze out the product and dab on damp skin then work the product in circular motions which lathers up then rinse off, as simple as that. 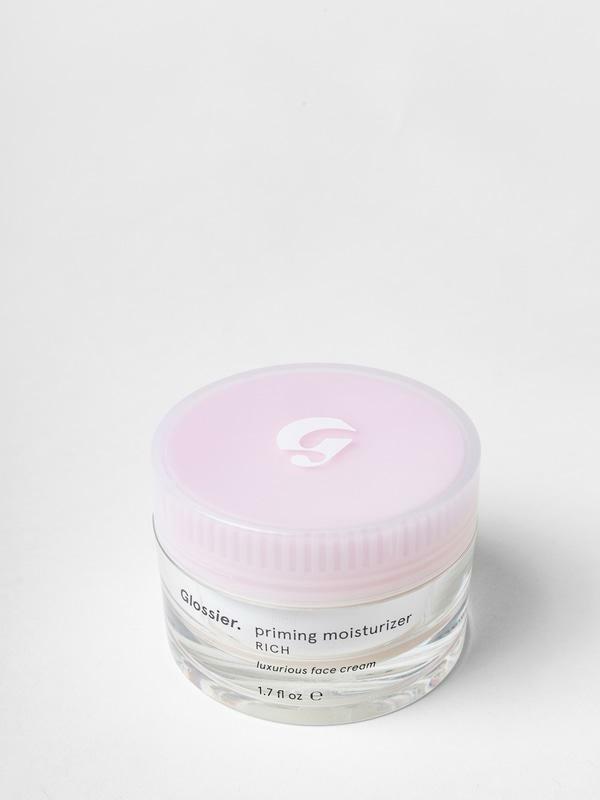 The product is so gentle and lovely, it helps remove any makeup and dirt, it leaves my skin looking fresh and clean as well as feeling like it has added a boost of well needed moisture. I would recommend this little gem as a quick fix product for all us busy people. I need to start researching into my skincare and looking into finding some really good products especially ones that help with anti ageing, something I am crying for as I creep further into my 30s.